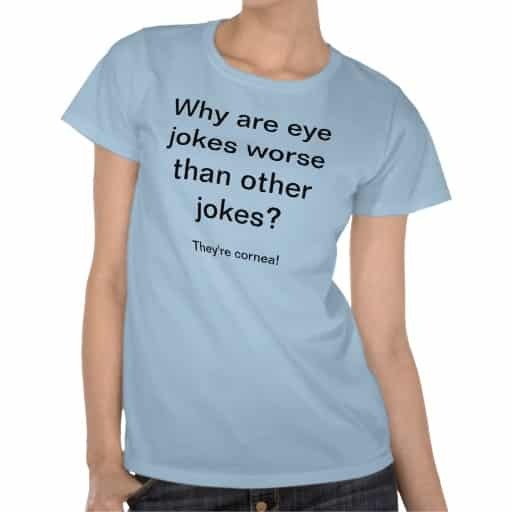 1 least funny t-shirt jokes | This Blog Rules | Why go elsewhere? Are These the World’s 10 Least Funny T-shirt Jokes? Do you laugh or cringe when you see someone with a funny t-shirt with a joke on it? It all depends on the joke, I suppose. Here are some funny t-shirts which won’t make you laugh and some which, quite frankly, might.